Moti Lal Kemmu, an Indian contemporary playwright from Kashmir died on Sunday. 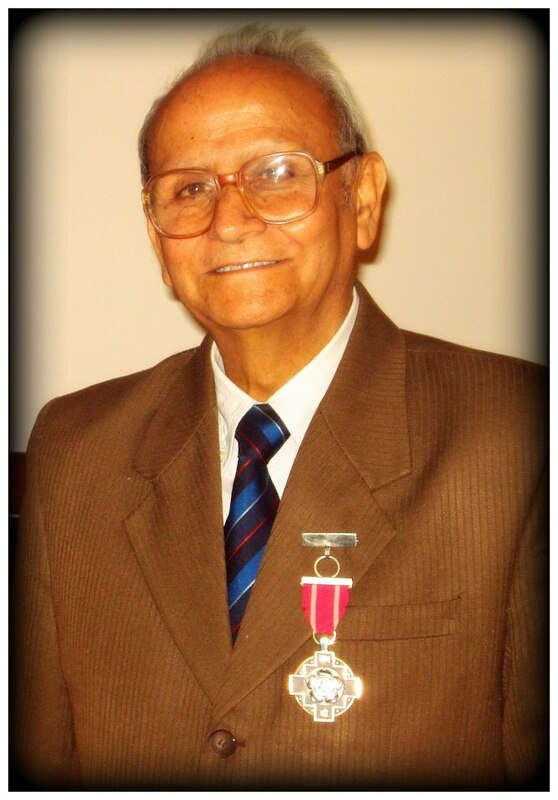 Moti Lal Kemmu was born on Born in 1933, in Srinagar, and attended Jammu and Kashmir University in 1953. Through a government scholarship, Kemmu had received specialized training in Drama and theatre from Professor C C Mehta at Baroda University from 1961 to 1964. Later he served in different capacities, in the cultural establishment of a government of Jammu and Kashmir from 1964 to 1991, during which period he also wrote, acted and directed plays in Kashmiri. His plays include Teen Asangati Aikanki (1968), Lal Drayas Lol Re (1972), Trunove (1970), Tshai (1973), Natak Truche (1980), Tota Tol Aina (1985). Several of his plays were also translated and produced in Hindi. He was the grandfather of Bollywood actor Kunal Khemu. Kemmu was also conferred with Padma Shri award in 2012. He was actively involved in preserving the age-old, dying folk theatre of Kashmir, by reorganising Bhand artists into regular groups, now working in the valley under his guidance and support. He is the founder of many theatre groups such as Abhinava Bharati, Kashmir Bhagat Theatre, Shahwali Lika Rang, Luka Theatre Bombay, National Bhand Theatre, Wathora etc. Kemmu has also written well-researched articles on folk theatre, music, dance and culture of Kashmir in Kashmiri, Urdu, Hindi and English, which have been published in prestigious journals. Sidharth Kak’s documentary film The Bhands of Kashmir was produced under Kemmu’s expert guidance. Previous Article#Kathua: Hindu Ekta Manch had big daddy’s?